Want to be ready for the next big trend in crypto? Something is always moving in this market, and cryptocurrencies trend more strongly than most other assets. You can be registered and watching this material within minutes after your order! 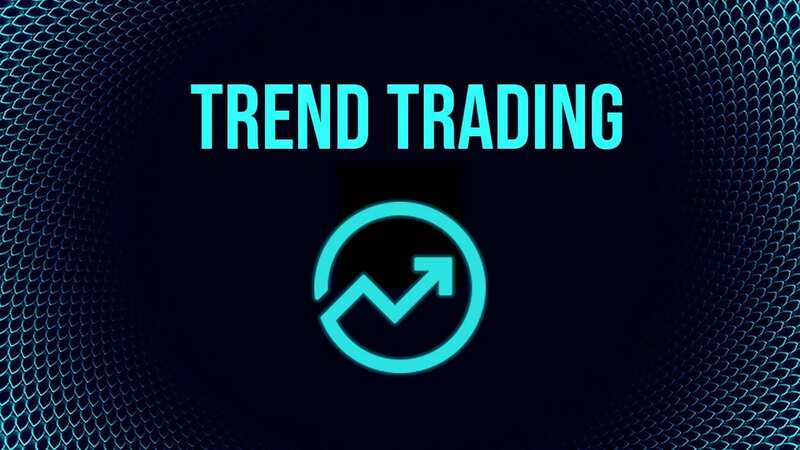 Trend Trading is a strategy that looks for the beginning of a trend and “rides” the largest possible portion of the trend. This is one of the most straight-forward (and profitable!) of all trading strategies, yet one that is rarely practiced outside of the professional trading community. In this class, we cover all the elements of Trend Trading: The mental edge, entries, stops, exits, and scaling money management…and we wrap up the program by showing you how to put this all together into an integrated plan. This is a ten-module video program approximately three hours in length. Each video is delivered in HD through our online portal, expandable to full screen and/or mobile-ready.